The Okavango Delta is the only inland delta of its kind and a unique oasis of life in the centre of the arid Kalahari Desert in Botswana. The 16,000 km² delta owes its existence to rainfall in the Angolan highlands. The rainy season begins in November, and the floodwater begins its 250 kilometre journey downstream. Because of the gentle slope of the delta basin, the floods take around six months to make their way from Angola. 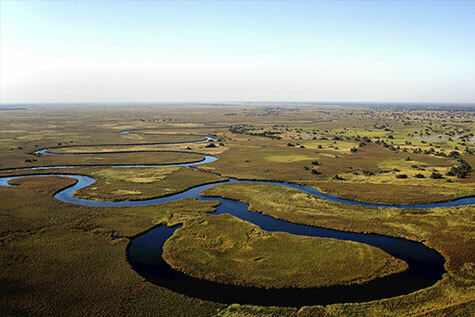 The Okavango Delta consists of channels, tributaries and lagoons as well as floodplains, islands and mainland areas. There are two distinct areas of the Delta: the vegetation of the permanent swamp includes groves of wild date palm, swathes of papyrus, islands fringed with forest and lagoons covered with floating water lilies while the seasonal swamp consists of open floodplains which support tall and elegant real fan palms. 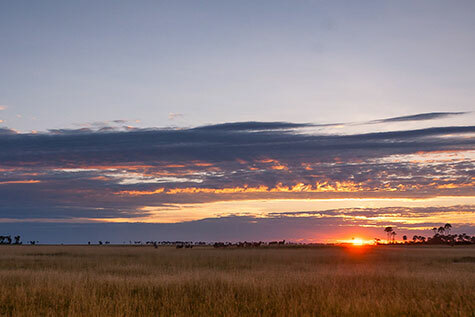 Moremi Game Reserve is situated at the heart of the Okavango Delta, Botswana and was the first wildlife area to be set aside by tribal people rather than colonial powers. In 1963 the Batawana Tribal Administration approved setting up a reserve in the area of Khwai and Mogohelo. The reserve was subsequently named Moremi Wildlife Reserve after Chief Letsholathebe Moremi. 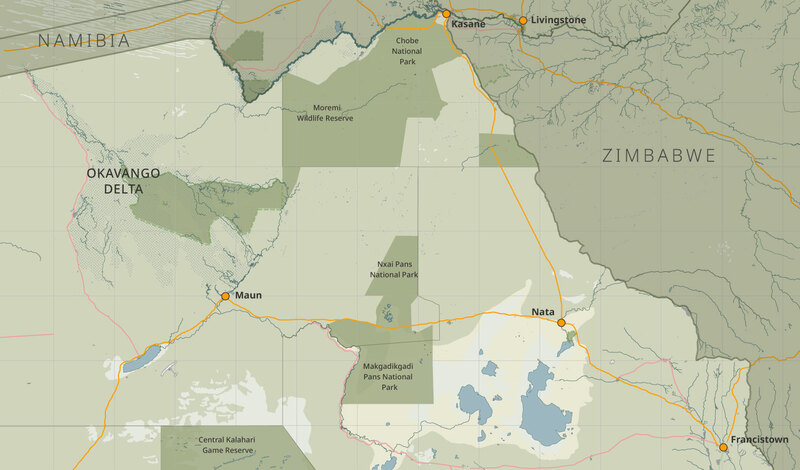 Although the delta is a Ramsar site the Moremi is the only statutorily protected part of the Okavango Delta, it is surrounded by a buffer zone which is carefully controlled in terms of wildlife management. The reserve itself is unfenced, allowing free movement of animals within the Delta according to seasonal migrations.  Moremi extends east and northwards as far as Chobe National Park, ensuring a continuous area of protected land all the way to Kasane. Chief's Island is the largest island; 100km long by 15km wide, it was most likely created by tectonic movements. Moremi Game Reserve supports the most diverse habitat and animal populations in Botswana.  Resident species include wild dog, cheetah, leopard, lion, elephant, buffalo, hippo, giraffe, hyena, zebra, kudu, lechwe, sable and roan antelope. The Central Kalahari is one of Botswana’s most wild and remote areas and although the landscape isn’t as diverse as the Okavango or Moremi the seemingly endless wilderness and remoteness are remarkable. The seasons affect great changes on this part of Botswana, the rains bring huge concentrations of oryx and impala and these in turn draw cheetah and the famous black maned lion.  The Young Explorers safari is a specially designed safari which offers families the opportunity to discover the wonders of the African wilderness - together. 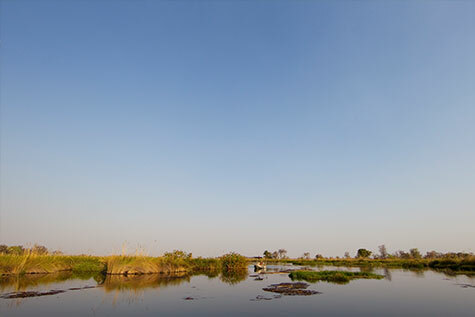 At Footsteps Across The Delta (walking safari) you enter the spectacular Okavango Delta. Experience the astonishing contrasts created when the mighty Okavango River flows into the arid Kalahari Desert. The Ker & Downey Botswana Safari Package (Kanana and Okuti) combines the perfect blend of experiences. Kanana and Okuti complement each other perfectly, offering a diverse range of habitats and wildlife encounters. A hidden jewel on the Xudum River, Kanana is located in the southwest of the Okavango Delta. The area encompasses a necklace of islands dotted with palms, figs, ebony and knobthorn, and is home to a myriad of birds, plants & animals. You are free to plan your own safari itinerary in Botswana, along with an experienced travel professional of your choice, as the beauty of the Ker & Downey Botswana Safari portfolio is that our camps can be booked in any combination and may be combined with other areas in Botswana and Southern Africa.